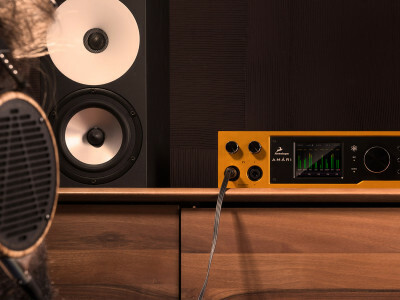 The ultimate high-end portable speaker for music enthusiasts? 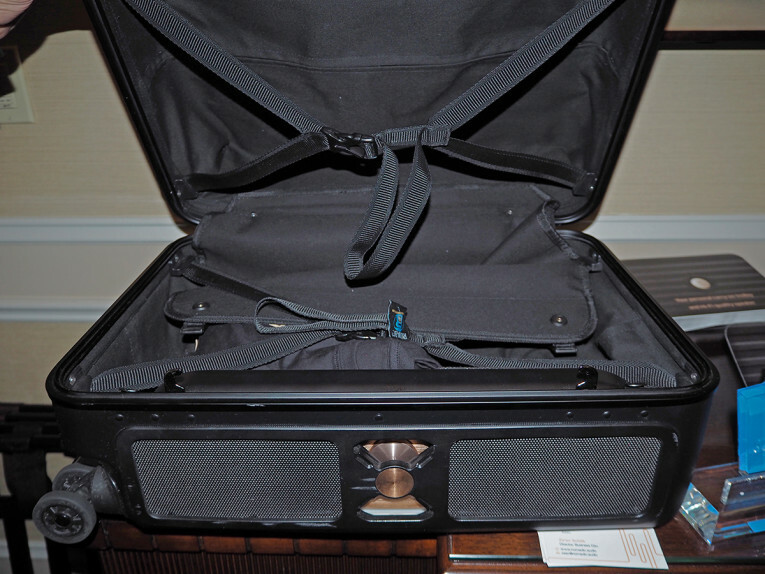 A traveling case that allows taking the party anywhere? A great acoustic engineering design? 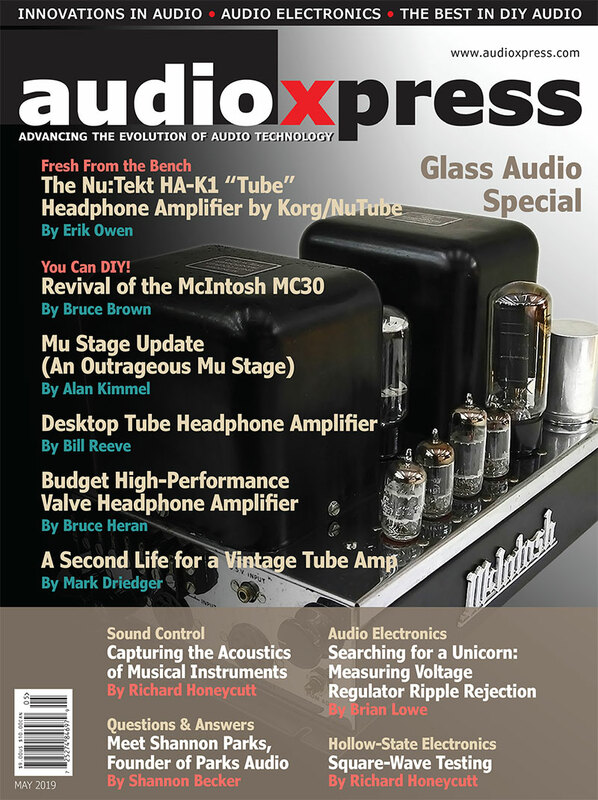 The Nomadic Audio Speakase is all that and more. An "out-of-the-box" project from the speaker industry veterans at Morel, this high-end Bluetooth speaker boosted by an acoustic case is now available on Kickstarter. Because true quality sound requires a box - this one happens to be a quality (cabin-size) travel suitcase too. 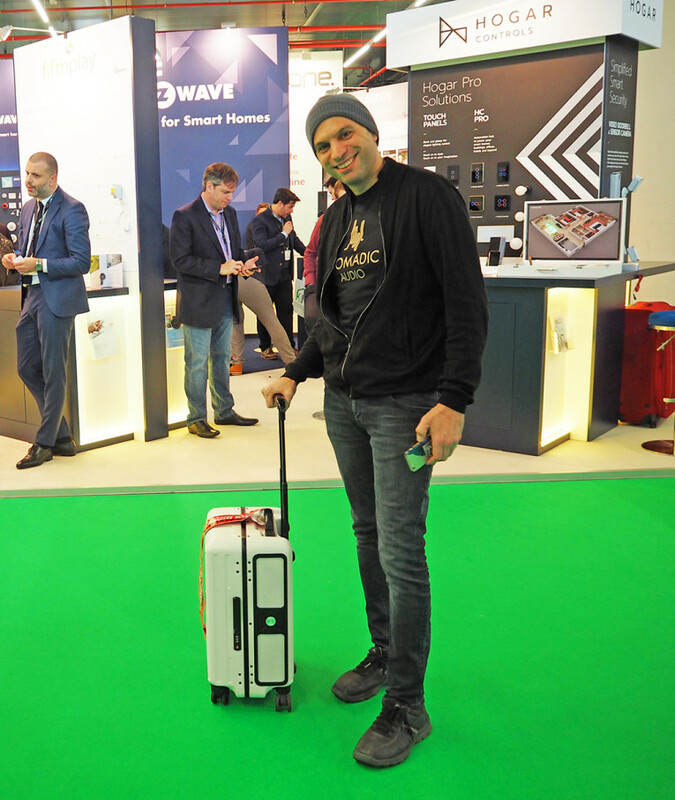 Nir Paz, director of sales & marketing showing us the Nomadic Audio Speakase at CES 2018, where it received an Innovation Award. 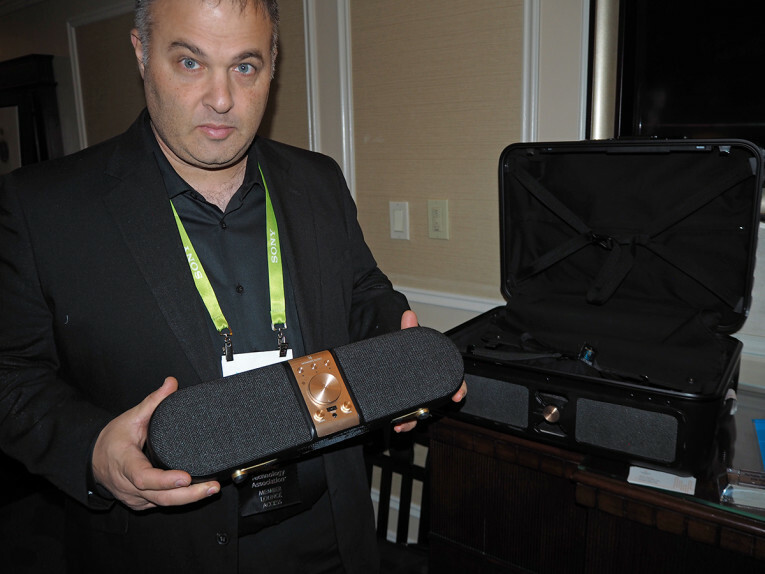 We first met with the Morel team at CES 2018 where they surprised us with their new Nomadic Audio Speakase project. In the Morel demo suite at least we had the chance to briefly hear how the speaker would sound, and we were impressed. 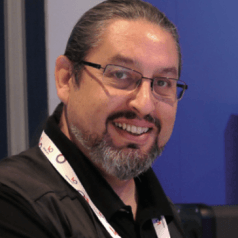 Later we met Morel's Oren Mordechai, the Speakase inventor, at the ISE 2018 show in Amsterdam, where he didn't hesitate to show the concept to all the visitors. In fact, Morel hired a beautiful assistant to walk the show with the Speakase playing, causing surprise and a lot of interest from visitors. More recently, the Nomadic Audio project was finally launched with a campaign on Kickstarter. The idea for the Nomadic Speakase cabin-sized suitcase seems simple and effective enough. 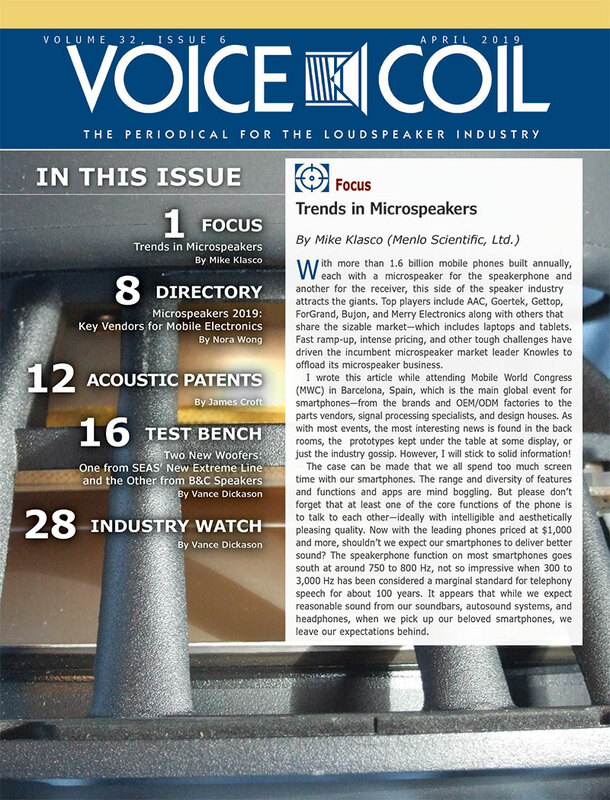 A vast majority of portable speakers today use small, low-cost, audio drivers that boost bass and high frequencies with digital signal processor (DSP) audio techniques that create the illusion of high-quality sound. But the reason big speakers sound better is that sound requires bigger audio drivers in bigger boxes in order to sound more realistic. 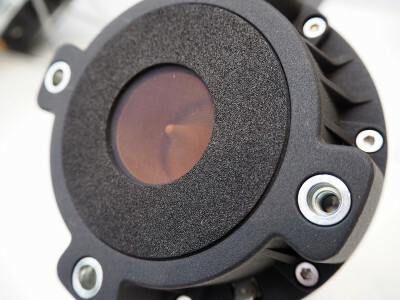 Leveraging its many years of experience in the audio industry, and being a renowned speaker manufacturer, Morel thought to do things differently and designed an incredible small Bluetooth speaker with big audio drivers. In fact, around 70% of Nomadic speaker’s surface is a moving membrane of two 4”x 6” woofers in a boxless design, providing a full and rich sound. 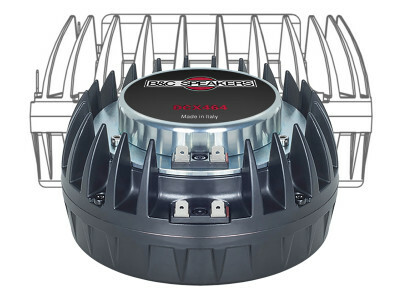 Then, Morel added two high-end soft dome 22mm tweeters to cover the entire frequency range, and made sure the open baffle dipole design would not show any acoustic compromises. Inside the Nomadic speaker there is a 60 watt Class D amplifier, a built-in 2200 mAh battery, and all the electronics. 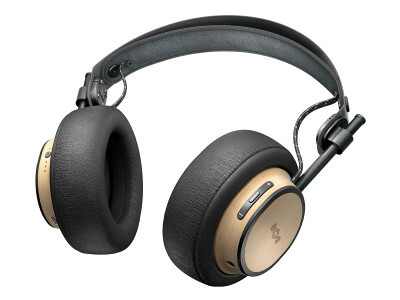 Those include a Bluetooth 4.2 module with aptX and stereo pairing (TWS) ability, with a 3.5mm jack wired connectivity option. In the front of the Nomadic speaker there are bass, treble and volume controls, a source/pair button switch, phone button, on/off switch and a USB output to allow users to also charge their smartphones (including when the speaker is inside the suitcase, which can be practical). 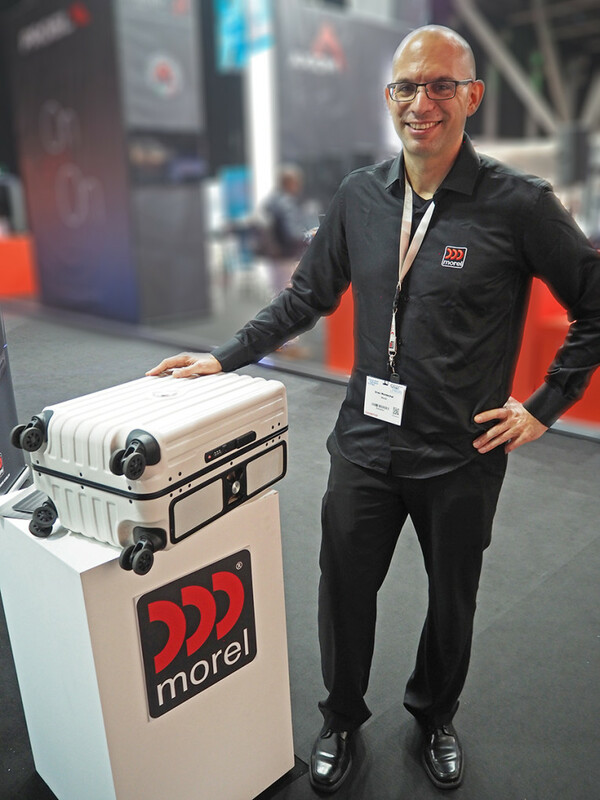 Oren Mordechai is the Nomadic Audio Speakase inventor, and Morel's executive vice president and head of R&D. So the Nomadic speaker sounds better on its own than any portable Bluetooth speaker out there, and it also looks good. 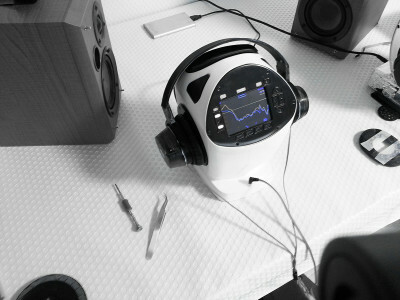 We can place it on a desktop or any other surface and it will generate a powerful soundfield, enough to fill a room with sound - as we've heard it in the quiet Las Vegas hotel suite. Then we have the Speakase, a suitcase/acoustic box that turns it into a massively powerful big box speaker. Regardless of whether it's empty or fully packed. The portable speaker was designed to also operate as a driver in a boxed enclosure, so once the stand legs are folded into the speaker, it switches modes to become a fully air generated sound system. After sliding the speaker into the Speakase (the suitcase), they synergize to create a much more powerful bass and a big life-like sound - going down to an impressive 35Hz. 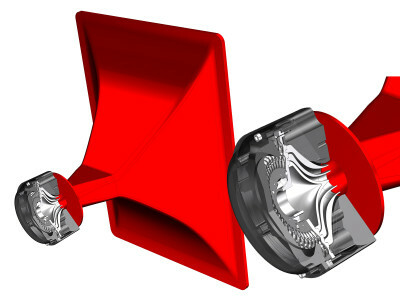 The speaker takes advantage of the Speakase's acoustic-enhancing internal volume. 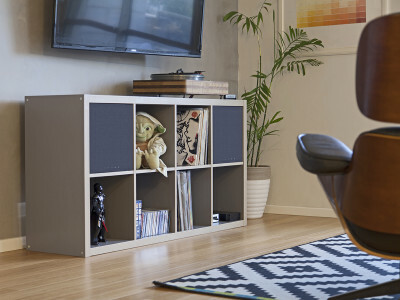 The back of the drivers are open to the cabinet, creating an acoustic loading that enhances and boost's the audio experience through its carefully engineered structure. 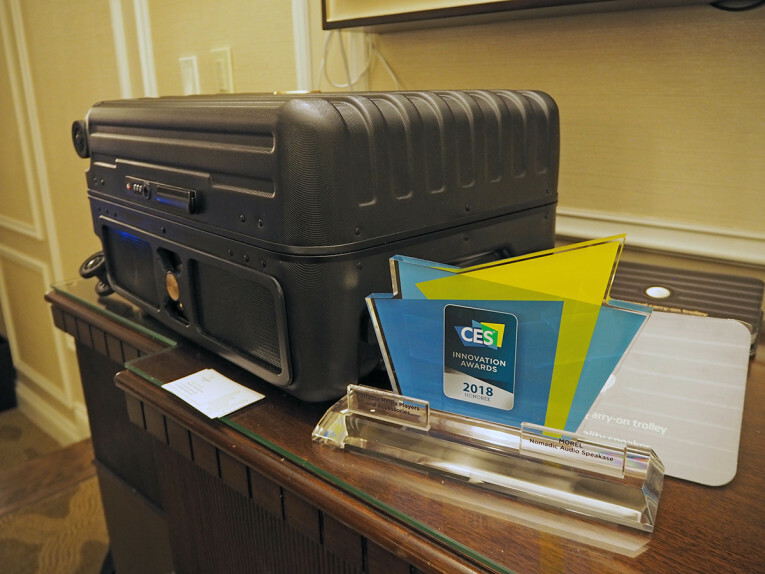 The Nomadic Suitcase is made of fiberglass strengthened nylon, with a polycarbonate shell, aluminum frame, and ABS material parts, looking like an expensive branded traveling suitcase that usually costs $600 to $800 USD. And Morel made no compromises. This is a lightweight but strong, durable and water-resistant suitcase, with a three-stage telescopic handle, which the company made sure it will not rattle. And it even features smart interior pockets, cotton lining inside, a top grip handle, quality zipper and TSA combination lock. When we place the Nomadic speaker inside, the Speakase box acoustic loading boosts the speaker’s stage and low frequencies, playing louder and lower bass, richer trebles, and an all-around incredible sound. 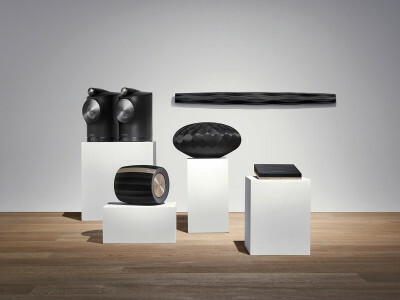 It's the science and acoustics of big brand luxury speakers paired with the innovation of the modern traveler. Plus, we don't have to empty it to play music, it works just as well fully packed with all our clothes and travel belongings. In summary, this a valuable package, allowing to take quality sound literally anywhere, and travel in style. Since Morel is not exactly a startup and the Speakase project is already field-tested and production-ready, the idea of promoting it with a crowdfunding campaign on Kickstarter serves mainly to promote and market-proof the concept worldwide. In the campaign, the Nomadic Audio Speakase set is available for early-bird adopters for just USD $379 - the final retail price is projected to be $699. You can also buy a full pair, for USD $769, buy just the Bluetooth speaker for $179, or just the Nomadic Hardshell Speakcase separately for $279. Go here to support the Kickstarter campaign.